On February 11, 2019, at approximately 3:24 p.m., Kentucky State Police Post 5 dispatch was contacted by Gallatin County dispatch in reference to a 911 call from a witness, stating they observed a distressed female at a gas station that was forced into a vehicle by a male. 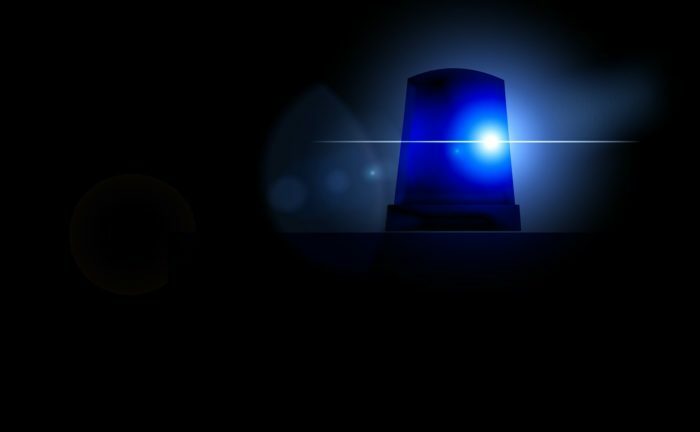 The caller stated it appeared that the female was asking for help and that the vehicle then sped off traveling towards Interstate 71 Southbound. Troopers from Post 5 were dispatched to attempt to locate the vehicle, which was described as a dark colored Dodge Caravan with a Quebec registration plate.